Short hair can look good, didn’t you know? And it definitely will look good, but it is important to first pick out the style that is right for you. That can be tough, especially when it comes to short shag haircuts! There are just too many options to chose from. So how in the world are you ever going to narrow it down on this difficult decision? Easy! We have the answer right here for you. 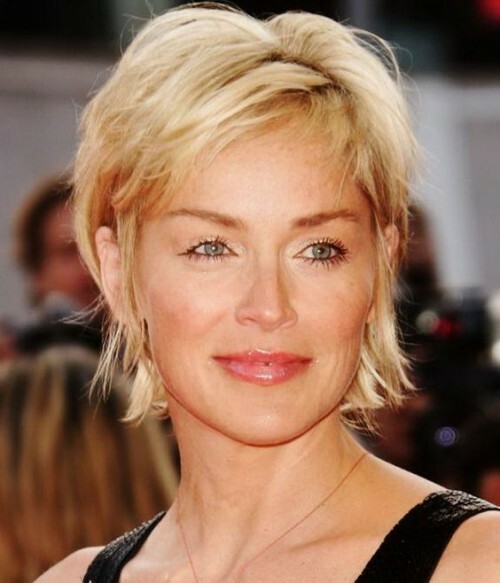 We have a list of the 50 best short shag haircuts that we could find! And trust us, these are absolutely worth taking a peek at. We guarantee by the end of this list you will be dying to try one, if not many more (maybe even all of them!) because they are just that perfect. We love each and every one of these styles, cuts and colors that we have picked out for you today. So go ahead and get looking. You will certainly find what you are looking for below. 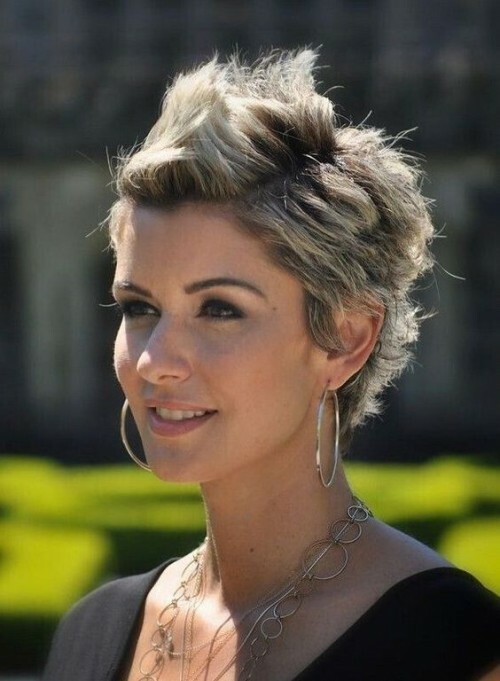 Let’s start off these beautiful what cuts by going over this modern spiked pixie look. Its a perfect shirt what cut for anyone, anywhere! We just love everything about it. Can you say the word “modelesque”? Because we totally can with this extremely sleek shag haircut. There is a certain funk factor that we just go bananas for with this style. Curls bring a certain delicateness to a shag haircut. Sometimes spiked hair is good, but if you want to switch things up you can definitely go for this gorgeous look. Platinum blonde has never looked better than it does with this amazing cut. This style is sure to leave you feeling sassier than ever. We know it will raise your confidence levels for sure. 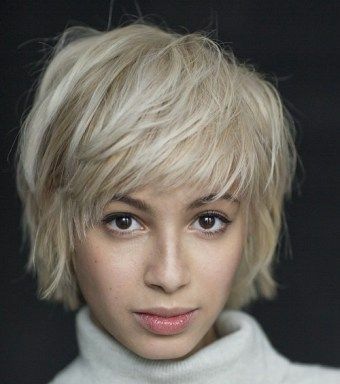 Pixie cuts do not have to be uber short to work. 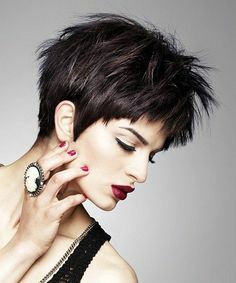 You can also opt for a longer look and add some texture to make it look as shaglicious as you possibly can. 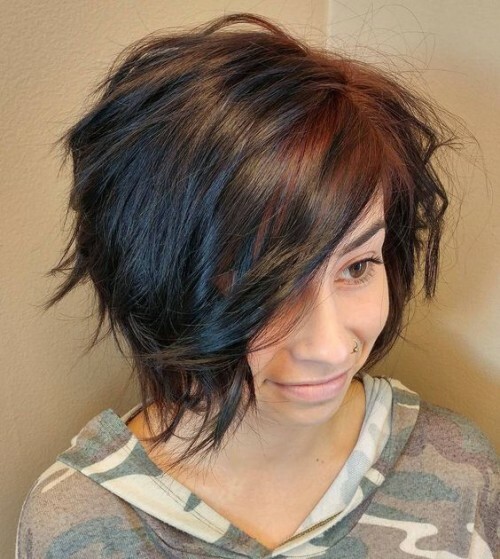 A great way to pull of that pixie look is by adding a ton of texture to it! 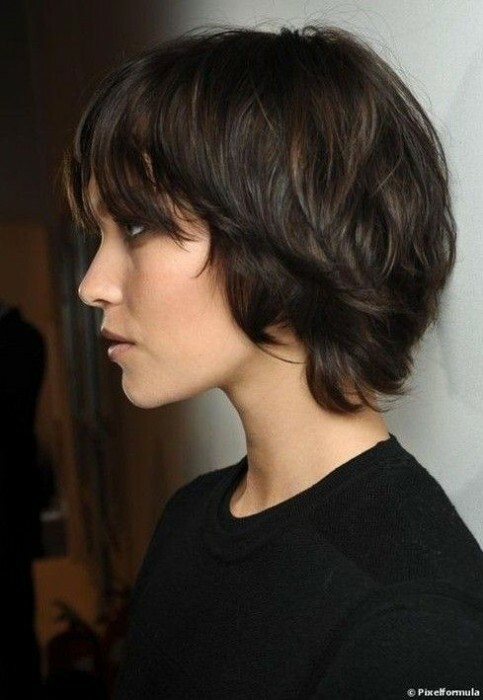 Choppy layers will be everything when trying to achieve the choppiest shag cut for short hair. Super shaggy hair is wonderful, because it works on many different lengths. But we think it works extremely well on this extra short haircut. But make sure you chose a length you truly love. The longer the layers in a shag cut the softer the look will become. So if you are trying to avoid looking too edgy then this would be the direction you want to head in! You will see a lot of shag styles come in blonde, but we are here to Let You know you have many options. Like with this simple brunette look Halle is pulling off perfectly. We know Kiera looks awesome herw, but we guarantee this banged up shag haircut will look just as good, if not better, on you! Give it a shot and youll see. 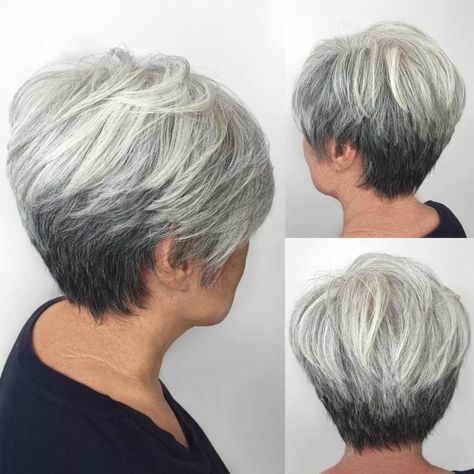 Although this beautiful hair would work on anyone of any age, we definitely think this is a great cut for people who are over seniors! It is simple, yet sophisticated and still cute. Switch up your style by incooperating some new colors into yo7r short shag haircut. You can try out silver! 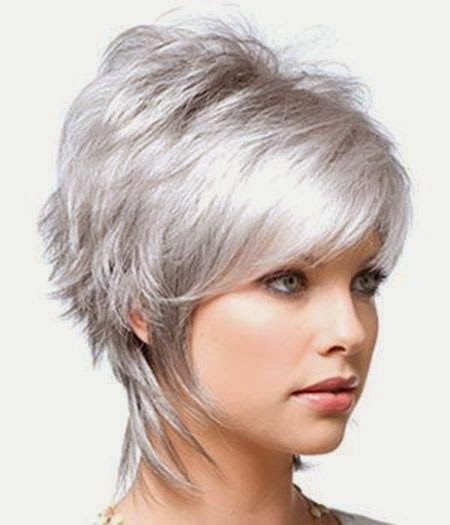 Silver is all the rage nowadays when it comes to hair fashion. We absolutely love it! Bob’s are perfect structured cuts for pulling off a shaggy hairstyle. They are a very stylis, trendy look right now that we love to suggest for this specific type of texture. Coppers tones are a great choice when it comes to sporting a shaggy style. It gives you a much more sophisticated look all around. But adds a little sass We love it, don’t you? 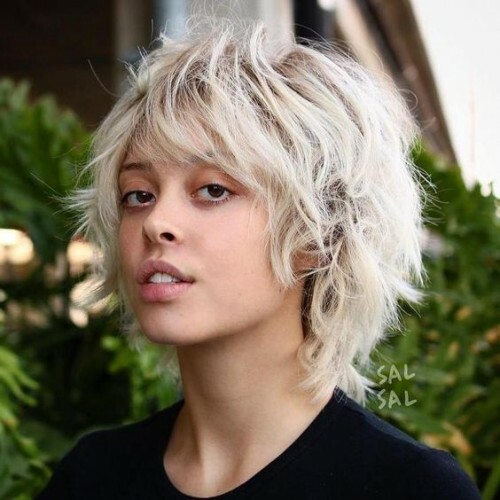 Longer shags are totally hot right now, but still remain short enough to give it the style factor that you might be looking for! When it comes to hair it is all about finding the right style that fits you best. You don’t have to keep the layers going all over and crazy! Instead you can try a more blunt approach. This will give it a chic vibe that you will be sure to love. Highlights will be sure to add a greater feel of dimension and depth to your hair. This is especially a great choice of you are a person who has thin hair. 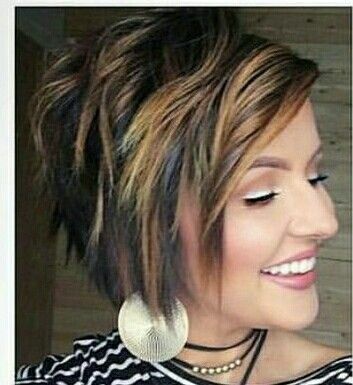 This pixie cut is to die for! It is so clean cut, but somehow maintained it’s shag style We love the depth that the two tones, light vs dark, brings to the shagginess of this style. 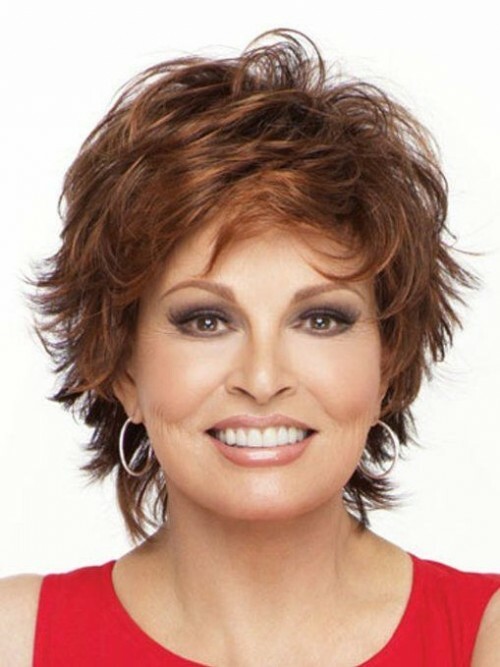 Softer waves are a fantastic way to sport your shag short haircut. We love the elegance of this look and we are sure you will, too! It will really elevate your style to a whole new level. Ah, we absolutely adore this color with our will hearts! The mix of tones really brings the look altogether and adds something special to your shag cut. Honey colors are great for any time of the year. We love how it lightens up this shaggy do! It will make it feel as if your hair has had a breath of fresh air. 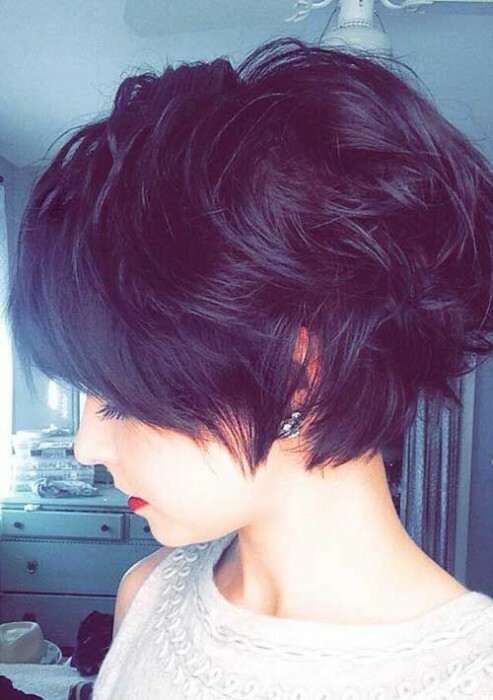 This pixie cut is absolutely adorable in every way. We love the ruffled, messy look she has. This can be accomplished by using hair spray easily and tousling your fingers through your hair repeatedly until the look you desired is done. Dirty roots area great way to add some depth to your hair. This works well especially if you are someone with hair on the thinner side. Thin hair can almost always look better as a shag cut. Spice up your look by opting for a simple, yet sassy faux hawk! Give yourself the edge you have always dreamed of. 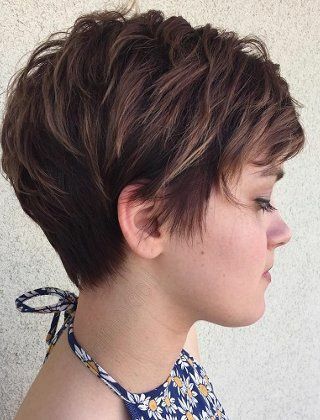 Make your pixie cut spectacular with this cool style. Modern is not always better. Why? Well, look at this delightful old fashioned styled shag haircut and tell us we are wrong! This might be totally 90s but we couldn’t help but wanting to bring it back. Having thick hair can be a pain in the him. But with cuts like this awesome shaggy one, how can you not fall in love with your locks? These boba are absolutely gorgeous and addidng in shaggy texture only makes them more so! We love how this look comes together. This is definitely an extremely popular style at the current moment. No, you so do not have to go to the beach to get this look. 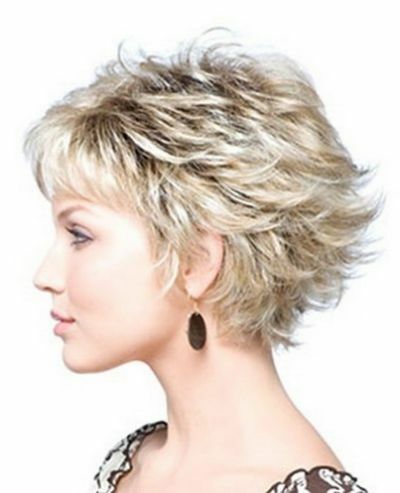 Instead opt for a shaggy cut. How do you get this look? Simple. Just use sea salt water to make your hair beach worthy! Pixies come in all different shapes and sizes. One of them being that it can be heavier on the top. This creates a look of thickness to your shaggy strands. Bangs add even more of a textured look to your cut! 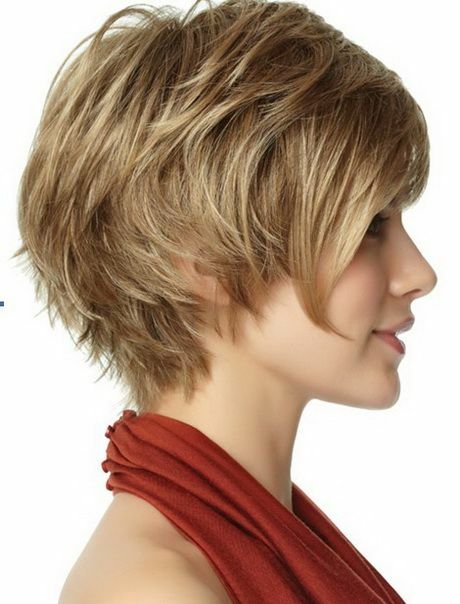 We love how stylish this simple pixie shag haircut for short hair is with these magical bangs. 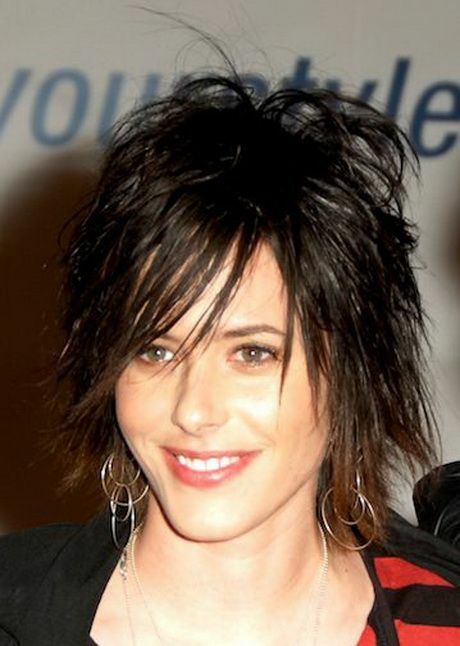 Straight edge bangs are a fun look, but if you are simply not feeling it you can go for this face framing look instead. This will compliment your face and give you a whole new style. We adore it! Texture, texture and more texture! 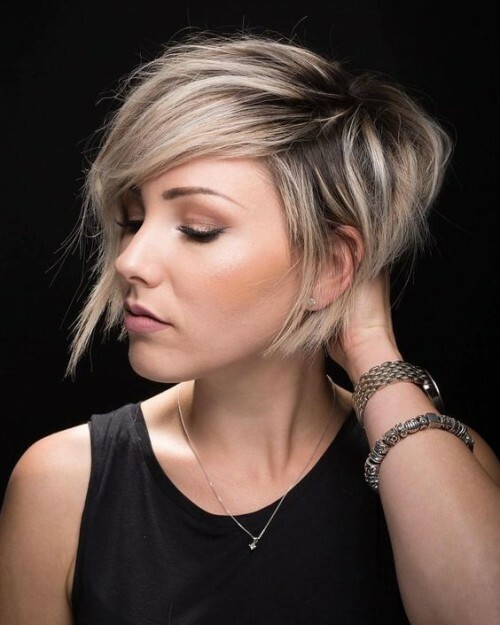 Adding some texture at the ends will bring you to sport this unique, yet gorgeous shag haircut for shorter hair. Super duper short hair is not for everyone. We get that. Which is exactly why we recommend this cute look for you if that pertains to you. Keep the layers longer, but still keep your hair short and out of the way. Add red for some extra pizzazz. Although red might be out of your comfort zone. So, if that is the case then go ahead and keep it simple. Like they did with this fabulous shag cut above. Become a punk princess in minutes with this edgy look. 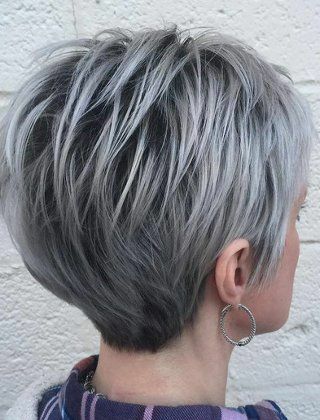 We love how out of the box this shag cut is! No one will want to mess with you! Wispy strands are going to make a come back, we can feel it. 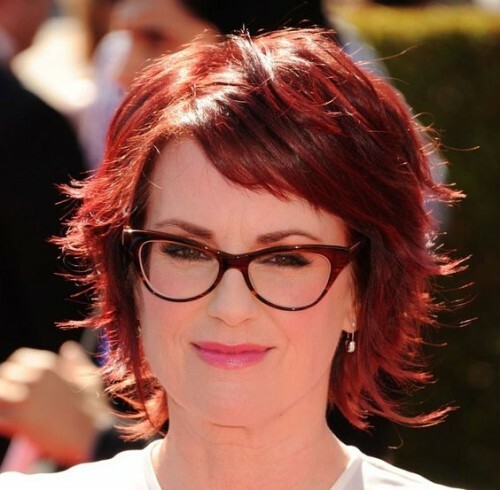 Which is why we put this cute look in this list for the best shag short haircuts! What isn’t to love?? Curls are a great way to add something fierce to a simple shag cut. We like how mature this look is. Its perfect if you are looking for a minimally choppy look. Short doesn’t have to mean you can’t have layers. 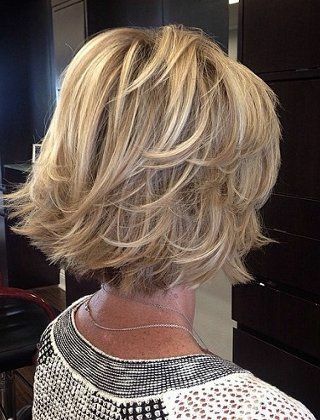 Look how beautifully the layers on this shaggy haircut are! We are totally obsessed with it. You do not have to get excessive with the snip, snip to achieve the ultimate shag style! You can keep it simple and blunt like they did with this adorable haircut. The coolest thing about bobs is that there is a ton of different kinds. 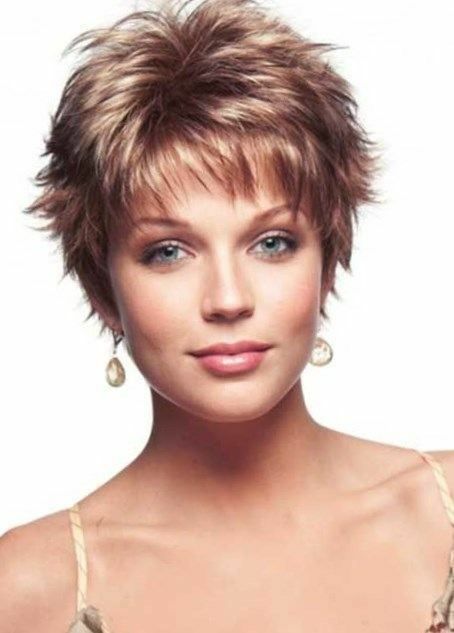 Take the bleneded bob for example. It makes a great starting ground for your short shag haircut, doesn’t it?! You can keep your bangs longer to give yourself a more prominent look! Being trendy and stylish has never been easier if you ask us! Layering just the bits on the top will give you the shaggy haircut of your dreams. But you don’t have to keep your tendrils long to be cute. As you can see! Look at the volume in this haircut! We absolutely LOVE how many layers are in this specific cut. And it makes it all the more fun when it comes to short shag haircuts. Frosted tips seem totally 1999, but on the contrary they are still seemingly popular when it comes to the shaggy do. And we approve 100%. You can look like you just walked off a modeling gig anytime with this high fashion looking shag cut. It will never fail to make all your friends jealous! ), that is for sure! You can make your hair even shaggier looking by adding in several different color tones. This will give your hair a greater dimension and make it look better than ever. 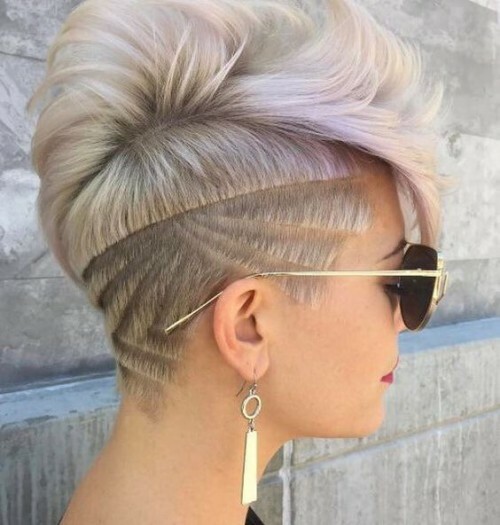 This intricate designs are called undercuts! They turn any totally normal haircut into something extraordinary. We love the chic vibe of this whole look. Soft spikes are a great way to bring some modernism to your shag haircut with short hair! You will feel sly and sleek with this style, we guarantee it. Looking for something cooler than cool? Well, look no further. 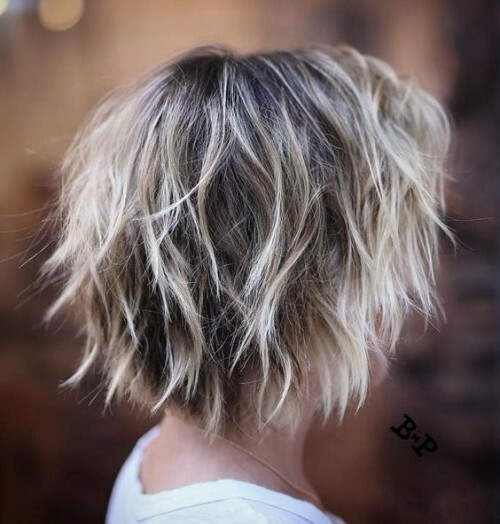 This extra shaggy do might just be the right one for you and your short hair! 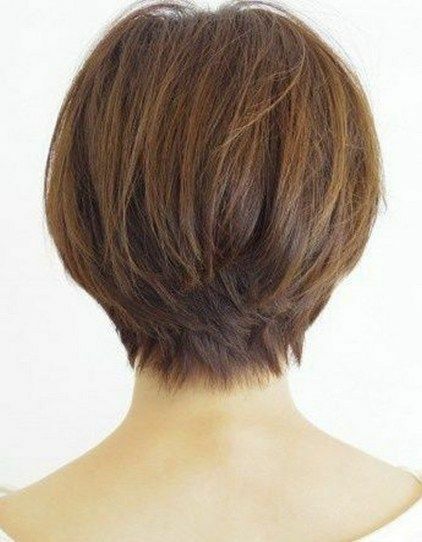 Not every shaggy haircut for short hair needs to be defiantly textured. You can instead go for this much less textured look. Demi pulls it off flawlessly, so why wouldn’t you?